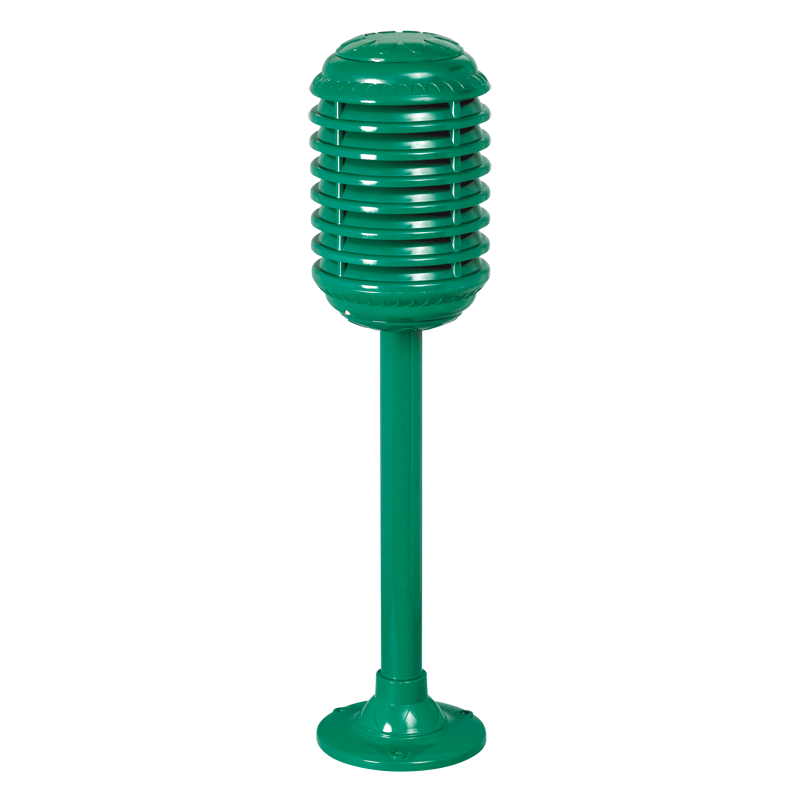 Rugged & beautiful green garden speaker which harmoniously merges with the outdoor garden environment. Fitted with two nos. of wide response and water resistant polypropylene speakers. Strong aluminium alloy housing permits various outdoor applications. Power tap selection through different colour wires.